This is a sequel to A Pillow Case of Mystery, which was released in 2006 starring Bobby Au Yeung, Kenix Kwok, Benny Chan, and Tavia Yeung. 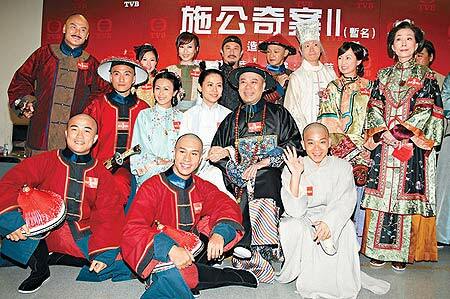 Jessica Hsuan will be a spirit medium and the fourth wife of Bobby. Leila Tong will be the third wife. Eileen Yeow is the second wife and Rosanne Lui is the first wife. Johnson Lee plays the god of the pillow. Joel Chan will be a guard and student of Bobby.